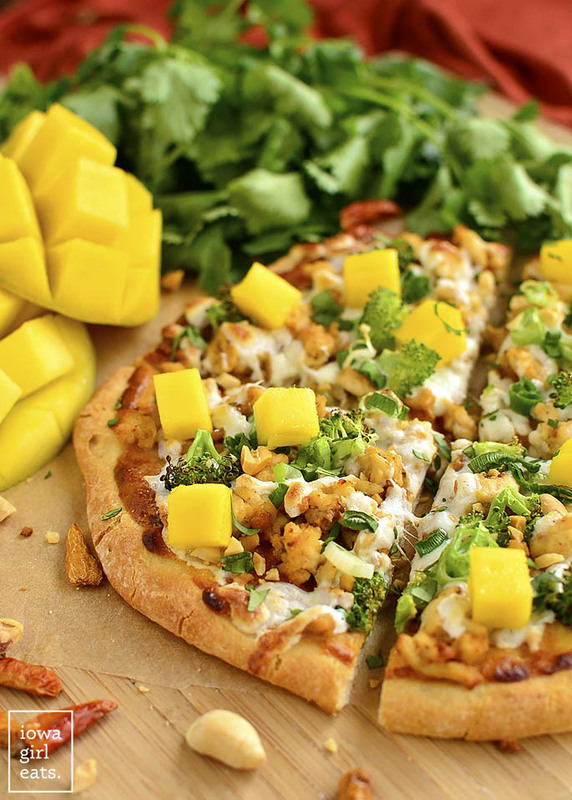 Switch up pizza night with gluten-free Thai Chicken Flatbread Pizza featuring savory peanut sauce, fresh herbs, and sweet mango. The rest of the weekend was fairly low-key. We moved Lincoln to a big boy bed on Friday night which somehow went off without a hitch (?? it stays that way, and still holding back tears that he’s old enough to no longer sleep in a crib, sob!) and hung out at my parent’s house on Saturday night to watch the NCAA Final Four games. I worked earlier that morning to try and get prepared for a busy month of work and personal travel, including shooting and devouring these Thai Chicken Flatbread Pizzas. Oh yes you CAN be gluten-free and enjoy flatbread pizzas too! 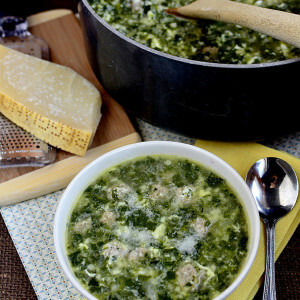 If you’re an OG IGE reader than this recipe might ring a bell. It’s adapted from a Thai Tofu Pizza recipe I created for a tofu company’s recipe contest almost 6 years ago, which I randomly ended up winning! I don’t remember what I won (standard,) but I do remember how fantastic the pizza was and wanted to make it a little more friendly for the masses by using chicken instead of tofu in these delicious, Thai-inspired individual flatbread pizzas. I realize I should have waited to post this on a Wednesday as a Way Back Wednesday post, or Friday for a Pizza Friday post, but there’s no time to wait for silly labels – you’ve got to try this tasty pizza recipe TONIGHT! 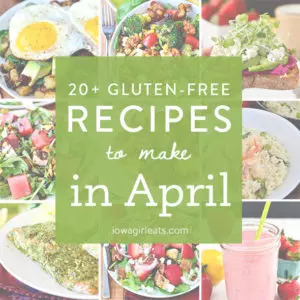 Gluten-free flatbreads (could use GF pitas or pizza crust – or regular if you don’t need to eat GF,) are slathered with a homemade peanut sauce that is so amazing I don’t know why I’ve been messing around with any other peanut sauce for the last six years. The peanut sauce is layered with ground chicken sauteed with a dollop of the sauce, shredded mozzarella cheese, chopped broccoli, and green onions, then baked in under 10 minutes. 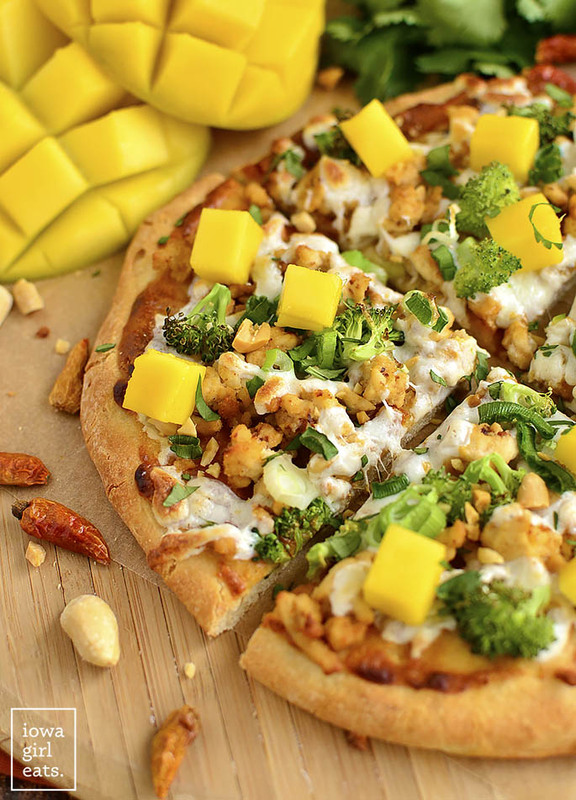 Just before serving, the individual-sized pizzas are topped with chopped peanuts, cilantro, and fresh mango. 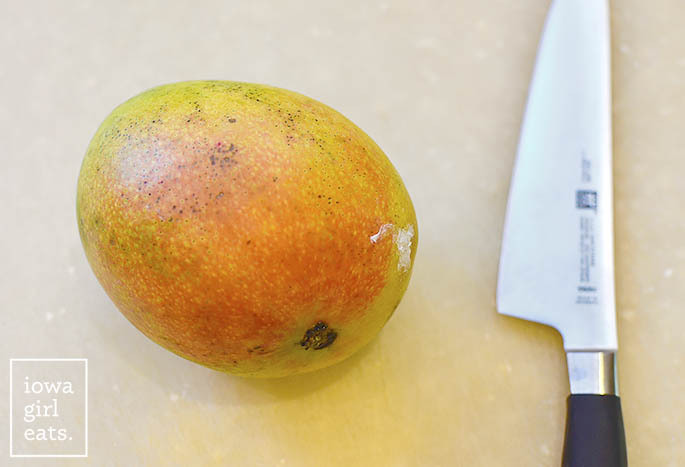 Do not, under any circumstances, skip the chopped mango, by the way. The sweet and savory combination 100% makes these pizzas. 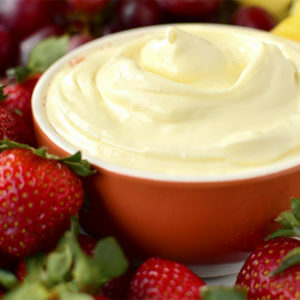 If you hate mangoes or are allergic, try fresh pineapple instead. I don’t know about you, but anything full-sized shrunk down to individual sized – cheesecakes, cheeseburgers, bags of chips (ok I take that back because I always end up eating at least two,) pizzas – is just plain fun to eat. 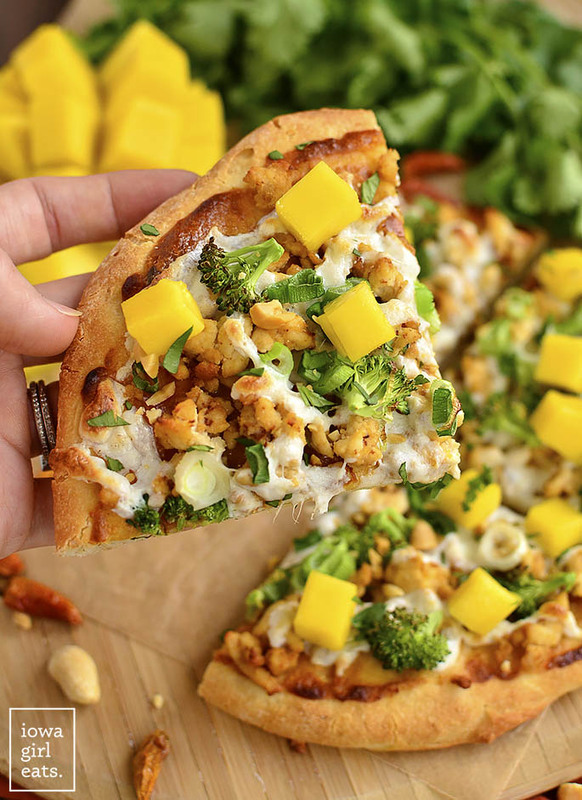 Maybe I need to get out more, but maybe you’ll agree that eating an entire individual-sized pizza is way better than eating 2 regular slices of pizza, especially when it’s slathered with an incredible peanut sauce and piled high with tons of yummy toppings! Start by making the peanut sauce. The ingredient list might look a little long, but they’re all pantry and spice cupboard staples including: peanut butter, rice vinegar, gluten-free Tamari or soy sauce (dish will not be GF if using soy sauce,) garlic, Siracha, honey, sesame oil, and ground ginger. 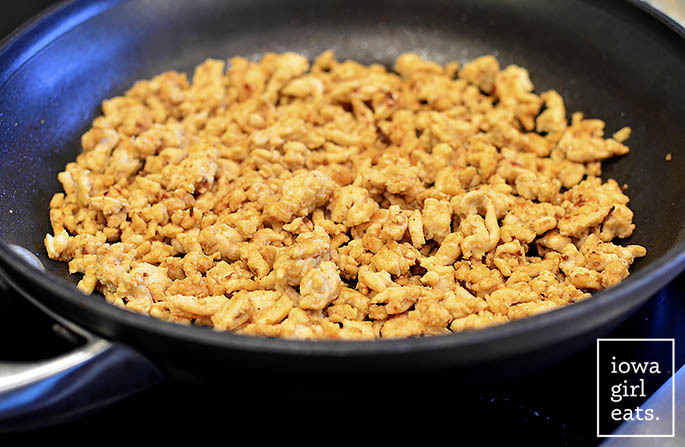 Heat 1 teaspoon oil in a medium-sized skillet over medium heat then add 1/2lb ground chicken breasts (or small chopped chicken if you can’t find ground,) 2 Tablespoons peanut sauce, salt, and pepper, and saute until the chicken is cooked through. Set aside to cool slightly. Meanwhile, chop 1 mango. I generally choose a mango like I choose a peach. Fairly unblemished and gives a little when you press in with your thumb. 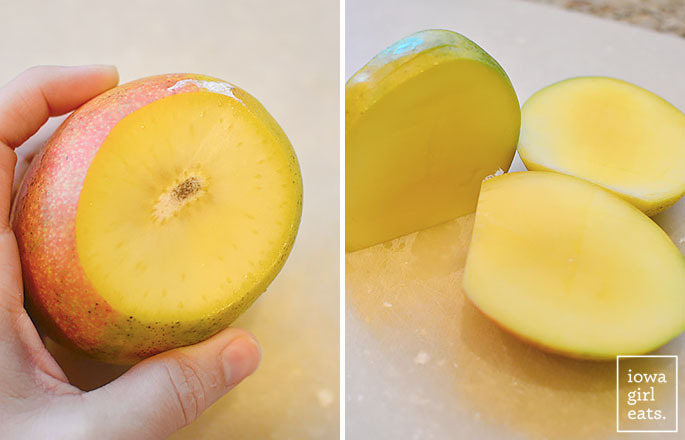 There are SO many different types of mangoes so a certain color isn’t always a good indicator of a ripe mango, but any mango that’s very green will, in general, not be ripe. Slice off the bottom of the mango then cut the “cheeks” off both sides of the pit. 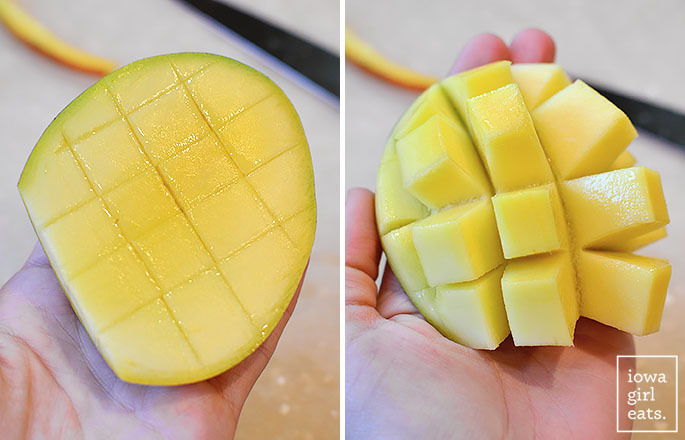 There are many different ways to break down a mango but since we want the dice fairly small for the pizza, cut the cheeks into slices then slice off the peel like the photo below. 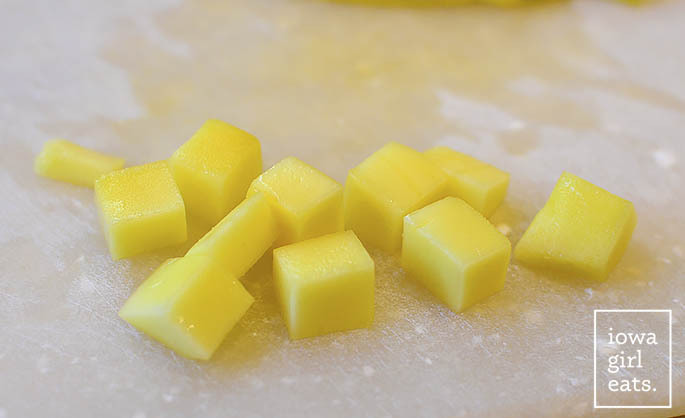 Another popular way to break down a mango is to slice horizontally then vertically through the flesh without slicing through the peel, then invert and slice off the cubes. However way you want to get there is fine! Next is pizza assembly time. I’ve mentioned a few times in the past couple of weeks how impressed I am with these MyBread flatbreads. They’re extremely versatile, able to be used as bread for a peanut butter sandwich, or pizza crust! 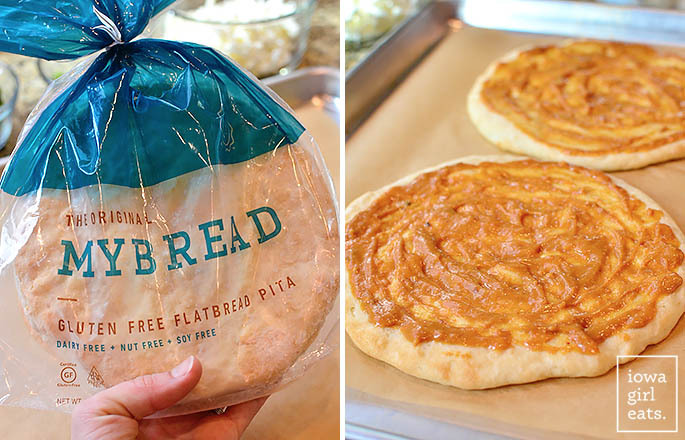 If you can’t get your hands on these flatbreads, any gluten-free flatbread, pita, or pizza crust is just fine. 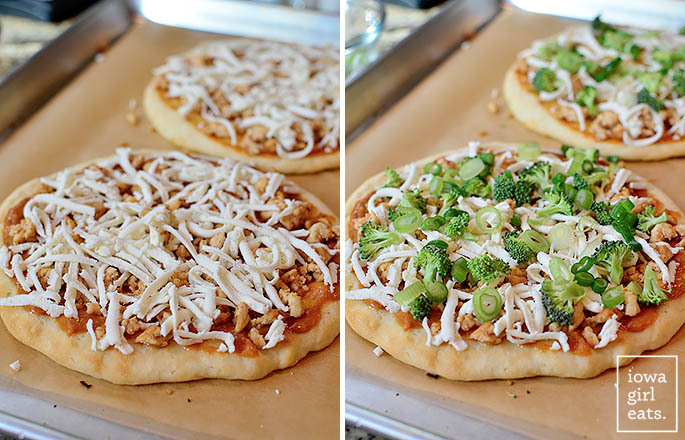 Lay 4 flatbreads out onto 2 baking sheets lined with parchment paper then slather 2 Tablespoons sauce over each crust. Next divy the cooked chicken, 4oz shredded mozzarella cheese, 1/2 cup small chopped broccoli florets, and 2 chopped green onions on top. Bake for 7-9 minutes at 450 degrees, then slice and top with chopped peanuts, cilantro, and mango. Dinner is served! Preheat oven to 450 degrees then line a baking sheet (may need 2) with parchment paper and set aside. 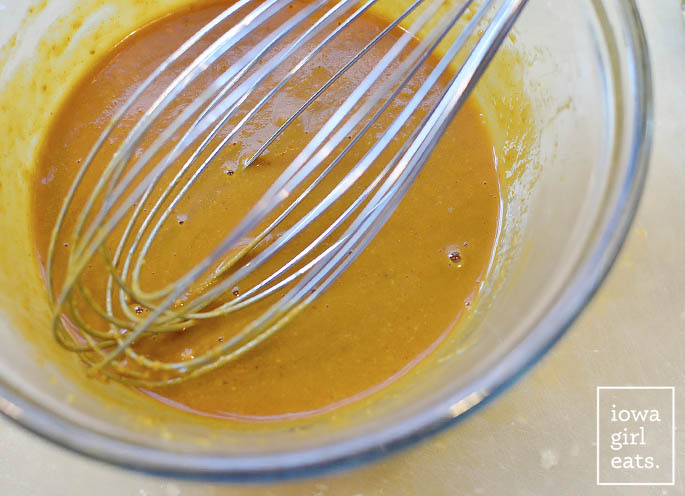 Combine Peanut Sauce ingredients in a bowl then whisk until smooth. May need to microwave for 10-15 seconds to help warm the peanut butter. Heat oil in a medium-sized skillet over medium-high heat. Add ground chicken, 2 Tablespoons Peanut Sauce, salt, and pepper then saute until chicken is cooked through. Set aside to cool slightly. Spread 2 Tablespoons Peanut Sauce on each flatbread then top with a quarter of the cooked chicken, cheese, chopped broccoli, and green onions. 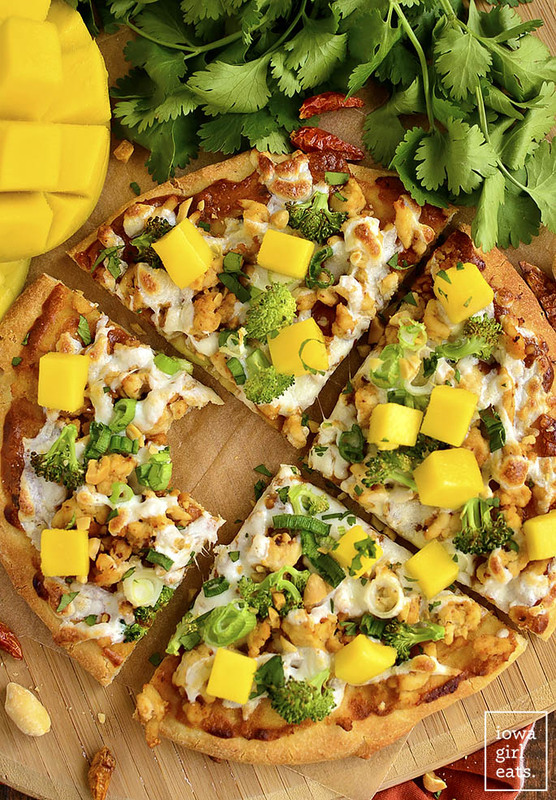 Bake pizzas for 7-9 minutes or until cheese is melted and bubbly then cut into quarters and top with chopped mango, peanuts, and cilantro. 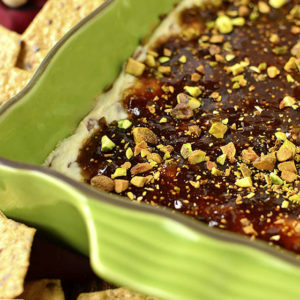 Serve with extra peanut sauce for dipping crust into! This is a great recipe to get your family cooking together in the kitchen. Older kids can help with the chopping then everyone can assemble their own pizzas before you slide them into the oven. However you get there, enjoy! Yum! I love pizza in all forms, I’ll have to give those gluten free flatbreads a try if I can find them in AZ! I’ve been waiting for a recipe just like this one!! I cannot wait to try it!! And luckily I won’t have to wait long, running to the grocery store for the ingredient list now!! We are just using an extra double bed we had and attached two bed rails on the sides (sold at Buy Buy Baby, Target, etc.) So far, so good! 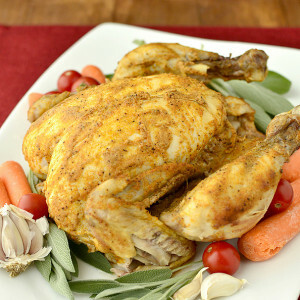 Hi, I gave a question….Does the cooled cooked chicken get added during the 7-9 min. 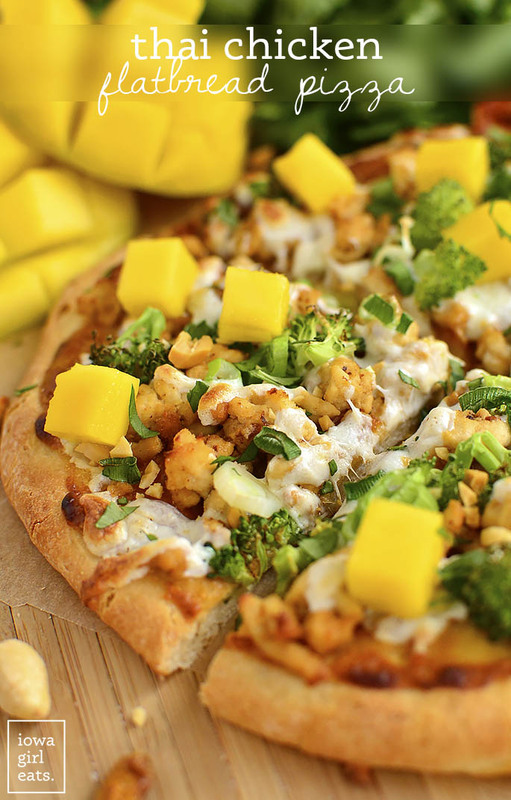 baking OR sprinkled on later with the mango and cilantro??? 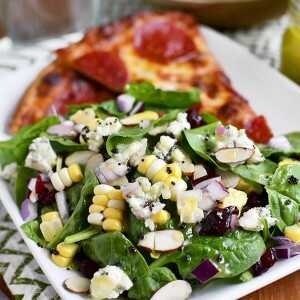 This looks way better than the boring GF pizza I made this weekend! If you’ve never tried bob’s red mill Gf pizza crust mix, it’s pretty great too! Thanks for the tip! I’ll try that out! Does the pizza get cooked in the oven ON the parchment paper and ON the cookie sheet??? Made this tonight with a couple of substitutions (because that’s what was on hand). 1-ground turkey for the chicken. 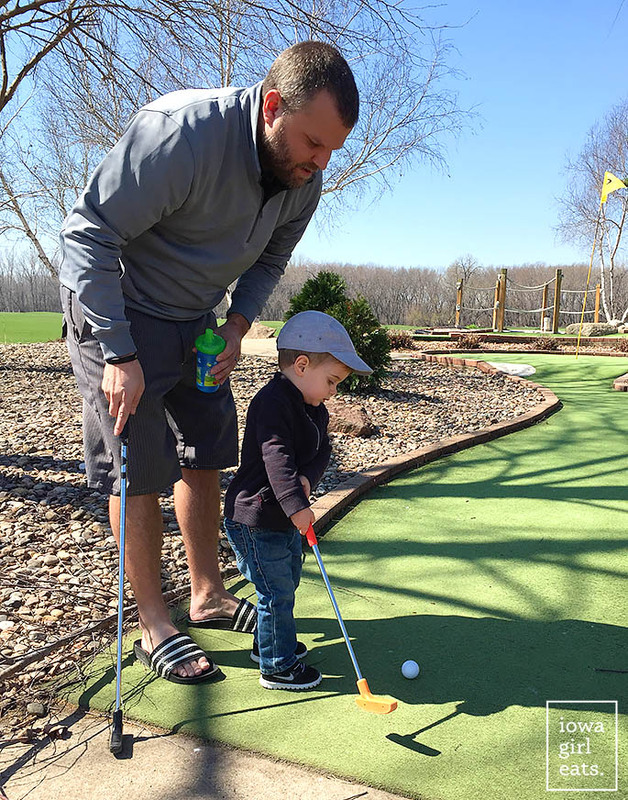 2-cut the amt. of Siracha to 1 tsp for spice-sensitive hubby. 3-used parsley because I *thought* I had cilantro, but sadly, did not. This was DELICIOUS!! Thanks for the interesting recipe for a rainy Sunday eve. 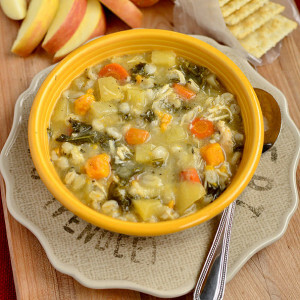 So glad you guys loved even with the substitutions – is a forgiving recipe! Love the Thai chicken flatbread – thank you!! I did notice that the printable version of the recipe does not say when the chicken should be added to the flatbread… Got the info from your post and photos, but you may want to add that to the print version. 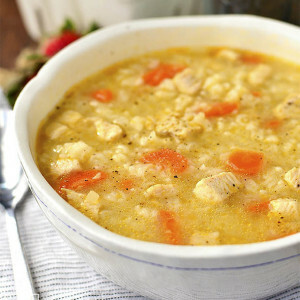 So delicious, I would hate to forget to add the chicken! Thank you for all of the delicious recipes!!! Can’t wait to try these tonight, I made your Italian meaballs a while back and they were delicious! Thanks for the wonderful recipes. Hi, I think your site may have framework closeness issues. When I take a gander at your site in Opera, it looks phenomenal however when beginning in Internet Traveler.It makes them ensure. I just expected that would give you a strenuous leads up! Other then that, amazing distribute. My Hubby love this dish. Thanks for Sharing with us. Let me pinning now.